My Time at Portia is launching on Nintendo Switch tomorrow, bringing Pathea Games’ much-loved crafting sim to a whole new audience. Those who have been keeping tabs on this new release will be pleased to hear that an update is already scheduled, aiming to tackle those pesky loading times. 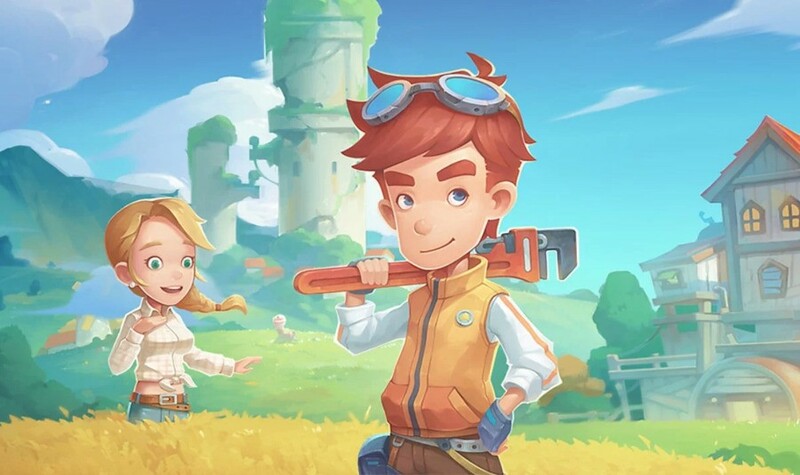 If you missed our preview of the game last month, we came away from a hands-on session feeling mostly positive; the gameplay felt pretty solid and we could see the attraction of sinking hours into Portia’s cartoony world. That being said, these loading times were the one major fault which ruined the experience somewhat, with each lengthy wait taking away some of the charm holding it all together. At the time, there was still over a month to go before the game would hit store shelves, and we were hopeful that a fix could be implemented to lessen the loading times’ impact. Luckily, that very fix does seem to be on the way, even if it will miss launch day. We’ll have a full review of the game for you right here on the site tomorrow if you’re wanting to hear a little more before buying, although this future update could well make a substantial amount of difference. Hopefully, it won’t be too long before we hear exactly when the update will arrive on Switch.